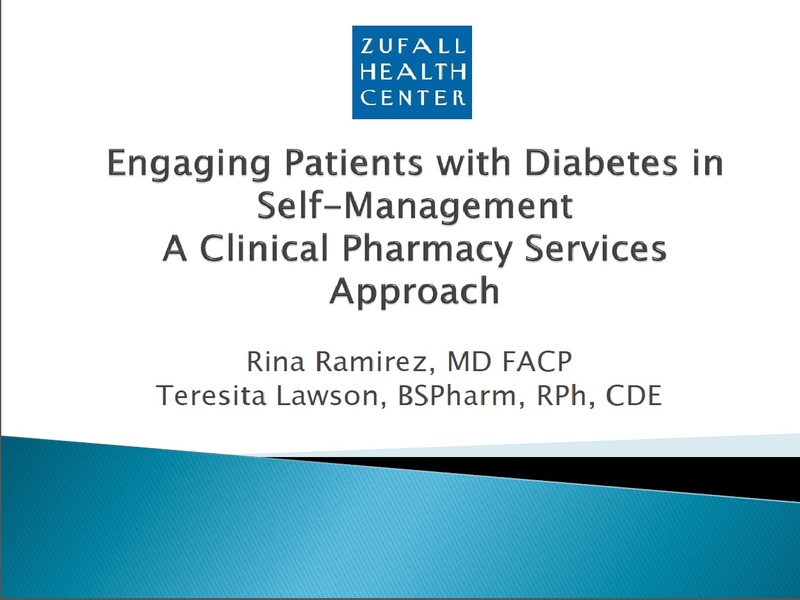 The presentation focused on the successful integration of the pharmacist in the clinical team during Project IMPACT Diabetes. The group behind the forum is trying to pass a bill in the NJ legislature that allows pharmacists to bill for diabetes self management training in part B settings. The presentation is channel to engage the law makers in the NJ congress as well as other health care disciplines in recognizing the value of pharmacists in the interdisciplinary team. 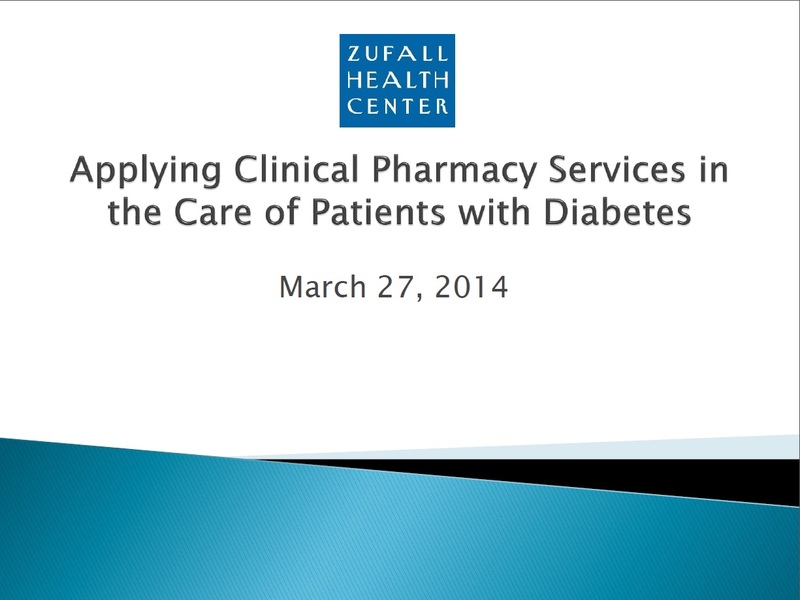 The presentation focused on the comprehensive clinical pharmacy services model and how it illustrates the benefits of the integration of a pharmacist in an interdisciplinary clinical team. Project IMPACT Diabetes was highlighted in the presentation and results were presented and discussed with the audience. The need for provider status for pharmacists was also highlighted and information was given to the audience on how to sign the petition for HR4190 and engage local legislators. The symposium was a great networking opportunity for meeting other directors and chief medical officers at Federally Qualified Health Centers.